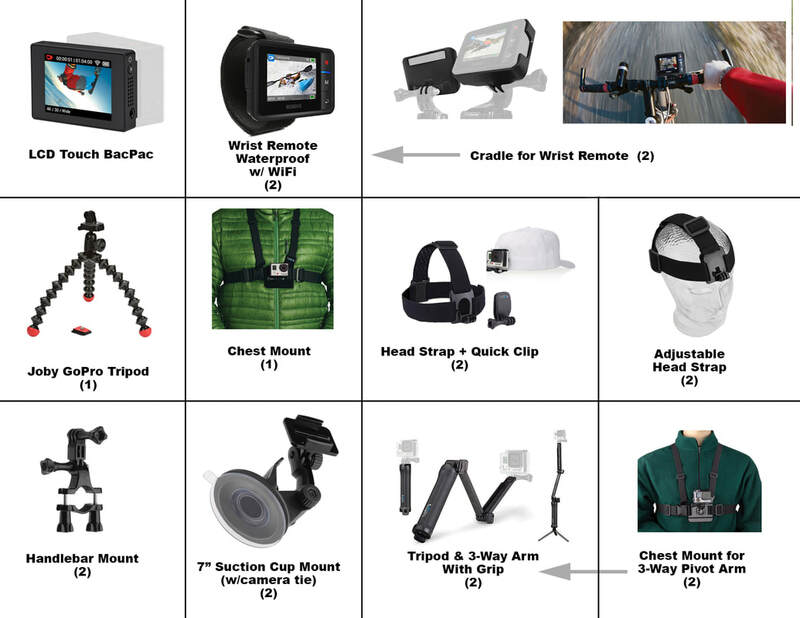 While the cameras below are used principally for video, they will also capture stills as well. If desired, we have additional still cameras available as needed. 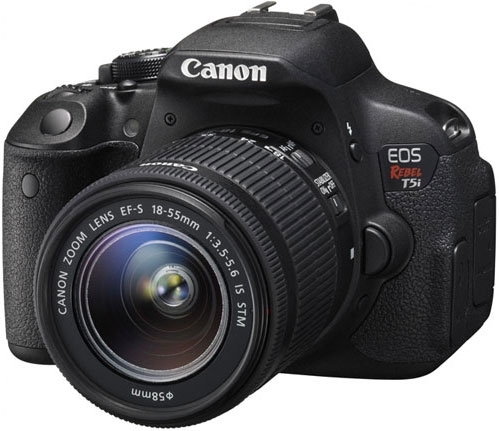 There are plenty of these Canon T5i's available for checkout. We have several Tokina wide angle lenses for use with the Canon EOS Rebels. We generally use these for studio work. 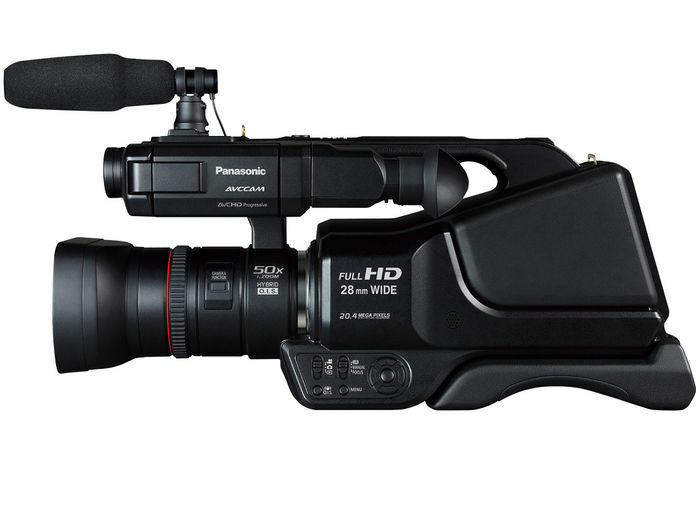 We have only a few of these consumer line Canon camcorders. We have a limited number of GoPro's available.